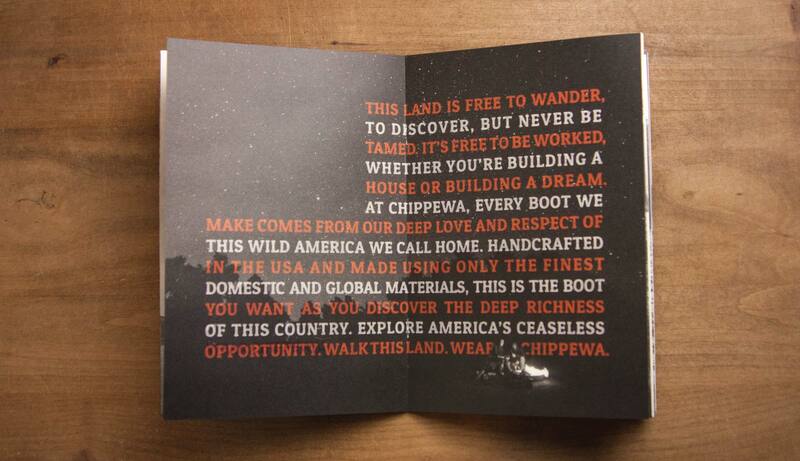 Chippewa Boots is an American legacy that dates back to 1901 and has been worn for generations by hardworking, passionate men and women who helped build and shape this country. 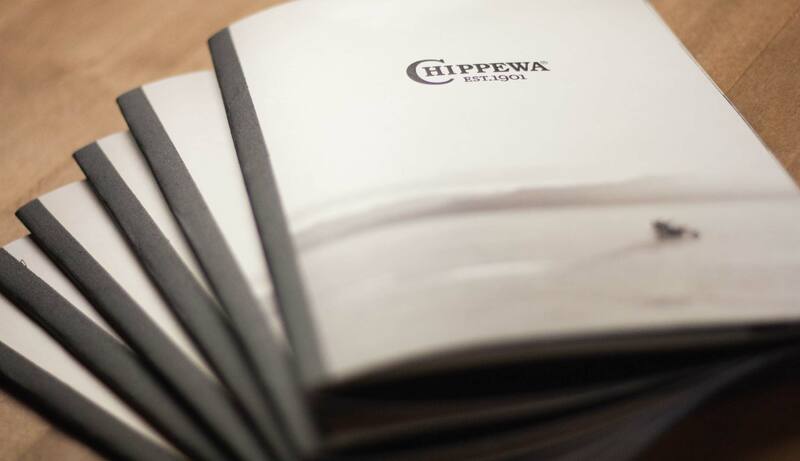 Today, Chippewa Loyalists remain steadfast ambassadors for the brand, but a new breed of Chippewa customer – the young urban – is emerging and embracing the lifestyle that Chippewa represents. 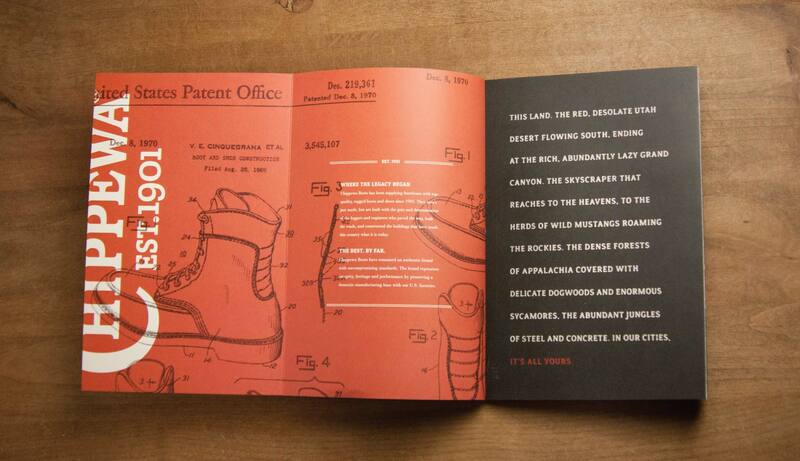 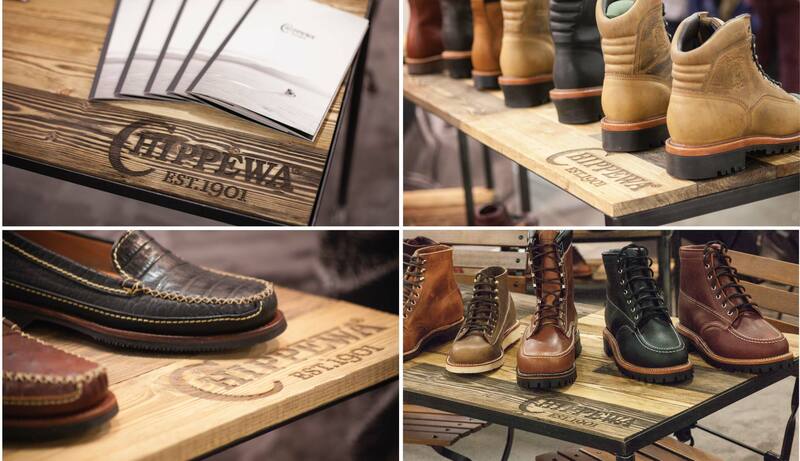 In 2016 Chippewa, a division of Justin Boots, a Berkshire Hathaway Co., sought Schaefer Advertising to create an elevated brand platform that would continue to reflect the legacy, quality and craftsmanship of their boots, but also bridge the brand’s appeal to this new target audience. 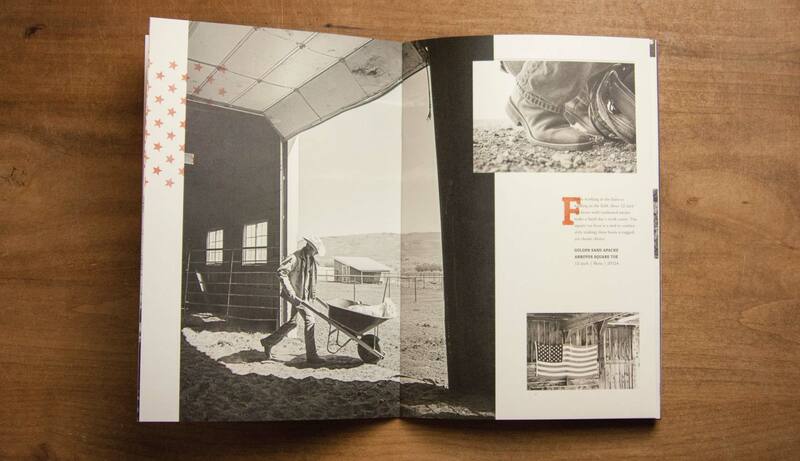 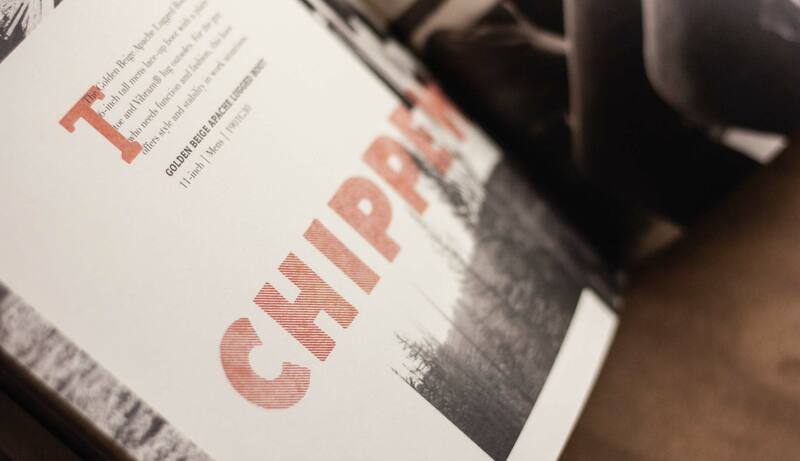 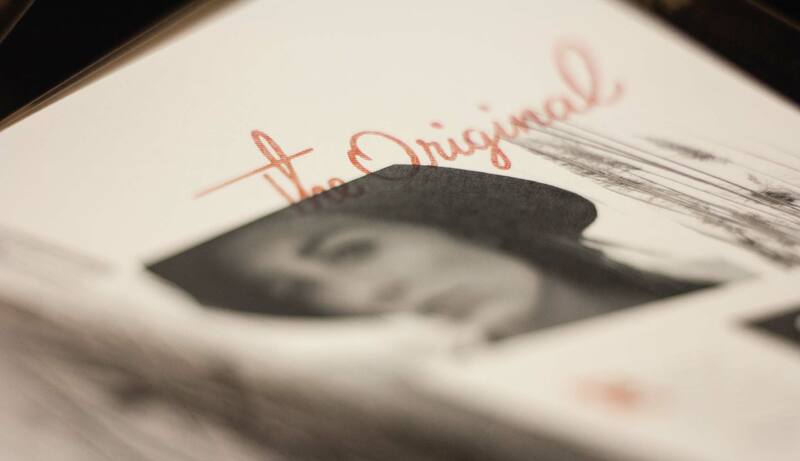 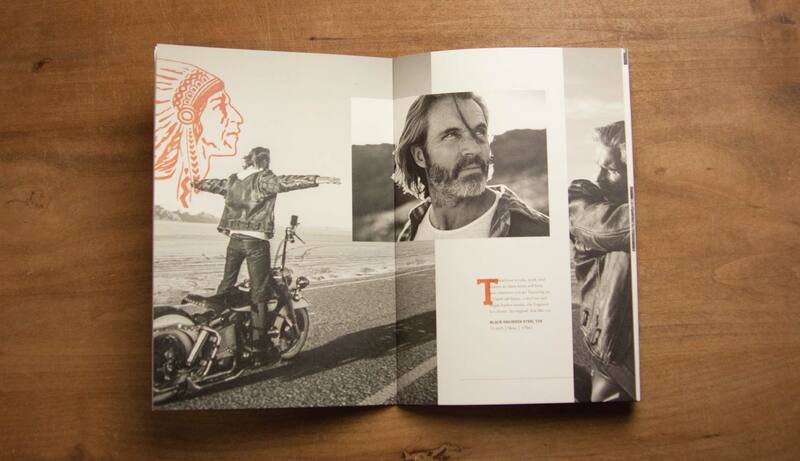 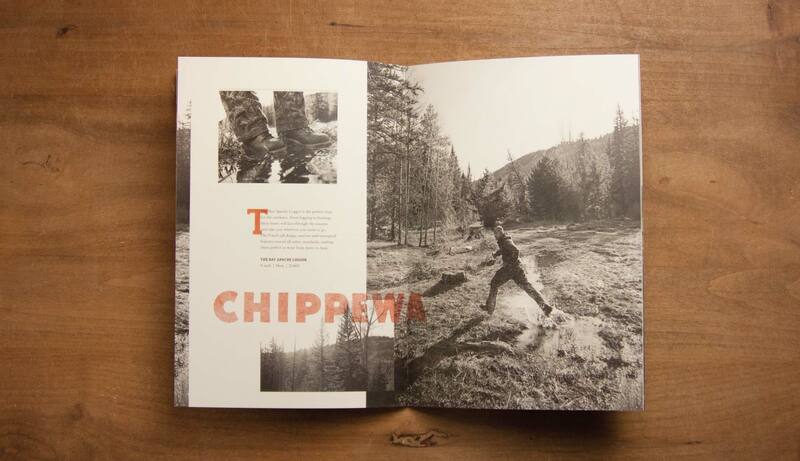 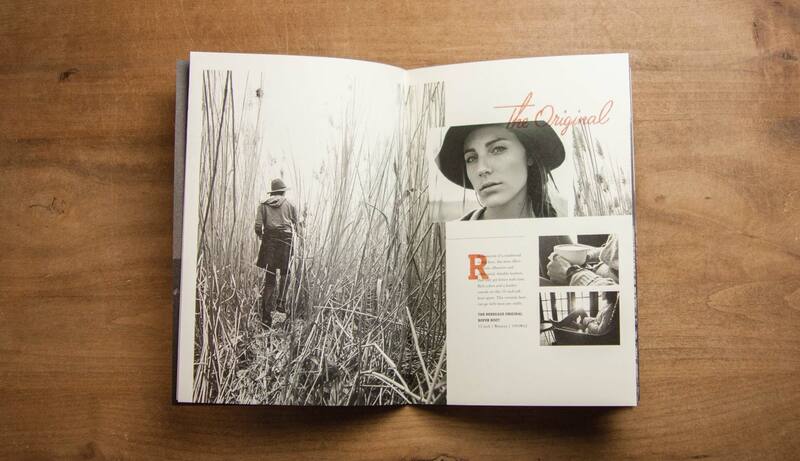 The new brand creative features sweeping imagery that captures the Chippewa lifestyle in its Americana roots. 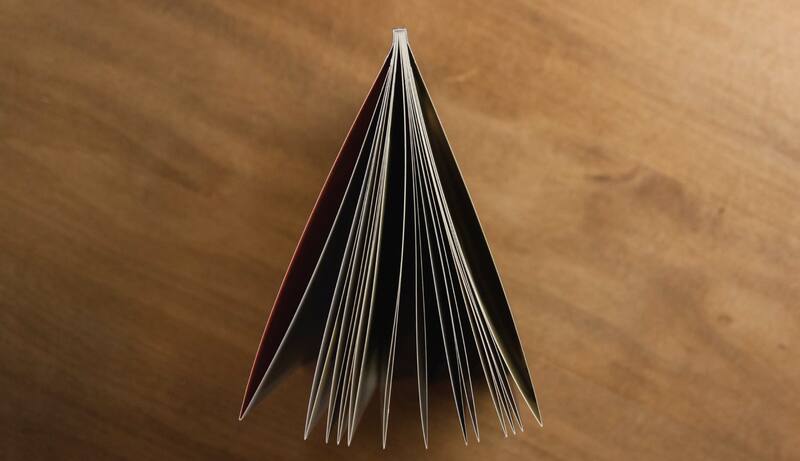 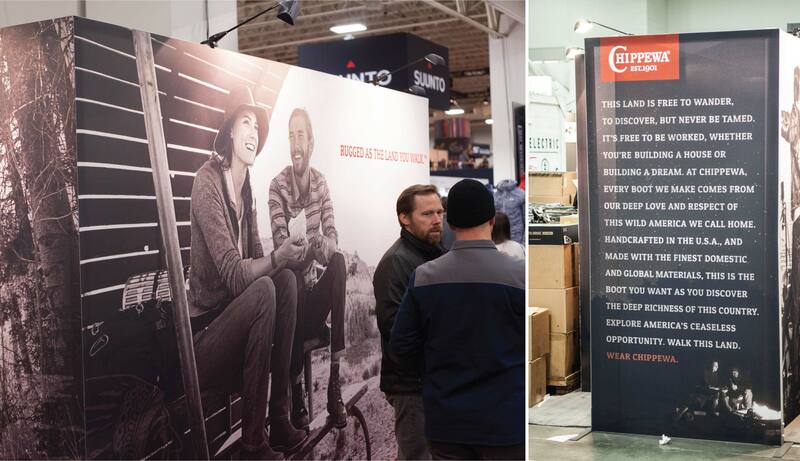 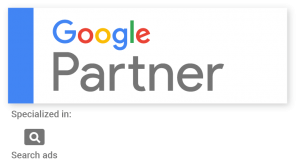 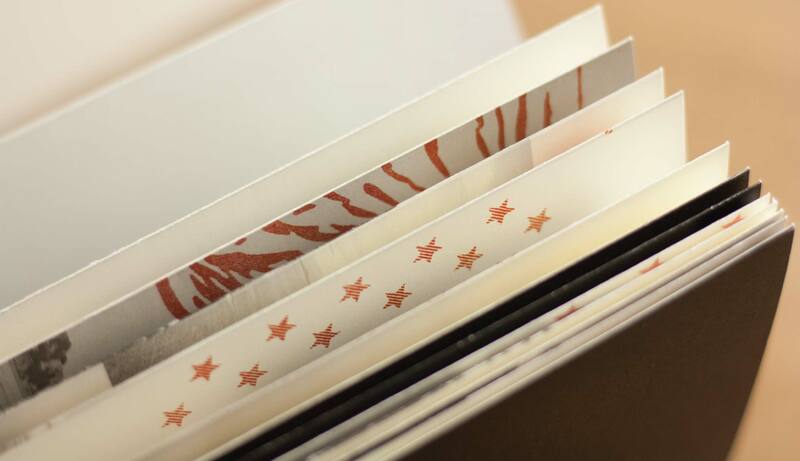 The platform features a custom trade show exhibit that launched at America’s largest outdoor trade show, Outdoor Retailer, along with new catalogs, look books, advertising, web and social elements. 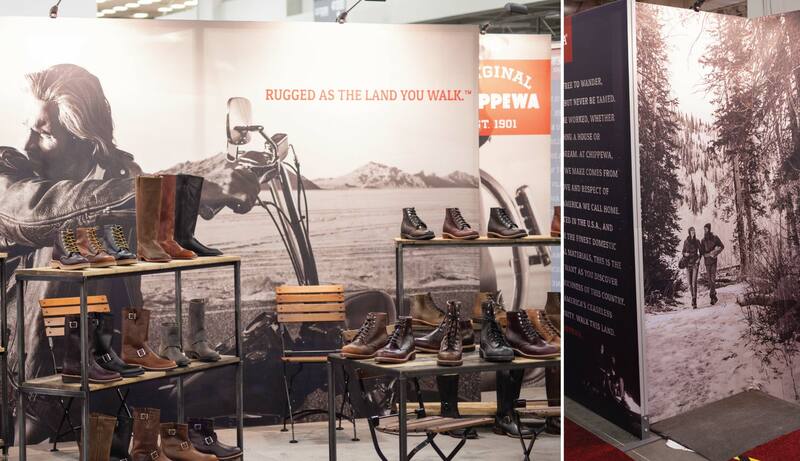 Outdoor Retailer was so impressed with the new platform, Chippewa was upgraded to a premier location within the “America” section of the show. 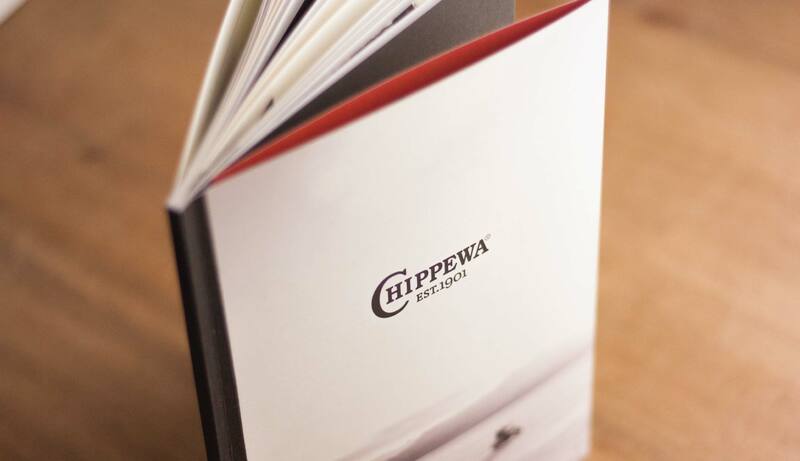 Sit back and relax while you take in the new Chippewa.